CE and TUV marked. ROHS compliant. 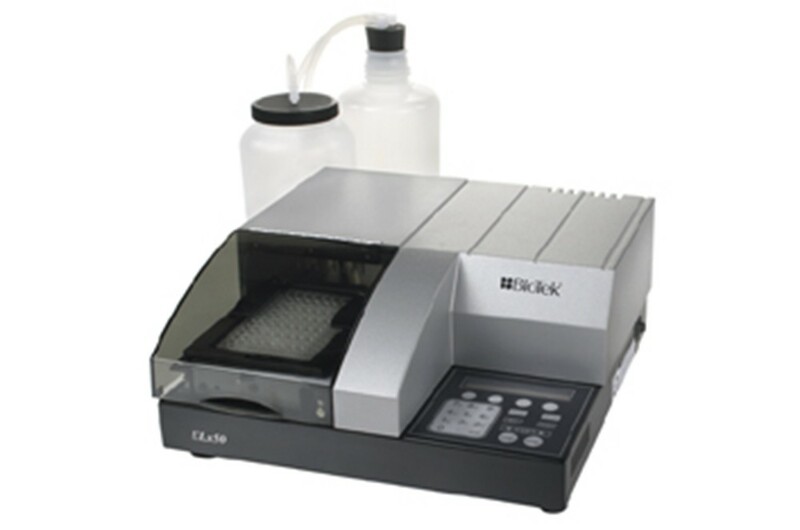 In Vitro Diagnostic use models are available.